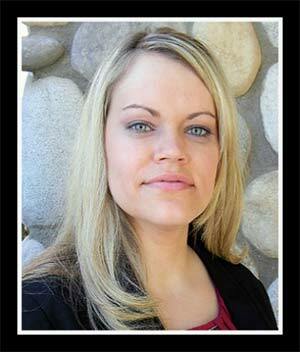 First of all, no one is required to hire an attorney in order to get a divorce in Arizona. However, one’s need for an AZ divorce lawyer depends upon each person’s unique circumstances. That being said, the majority of divorce cases filed in the Arizona Family Court are done so without attorney representation. If spouses aren’t disputing custody and support of their children, or division of property for example, an attorney could be a costly and unnecessary venture. They might just need someone to guide them through the legal process and completion of the paperwork. 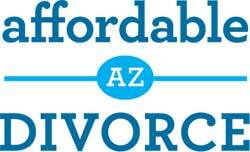 That is exactly what we do at Affordable Arizona Divorce. We gather all Court-required information up front. Based on that information, we then explain all available options and allow our clients to select the option that works best for them. From there, we prepare the divorce petition and all the accompanying paperwork according to the Court’s rules. Our clients review and approve of everything before anything is submitted to the Court. Finally, we educate our clients on their options for finalizing the divorce in the most timely and cost-effective manner possible. 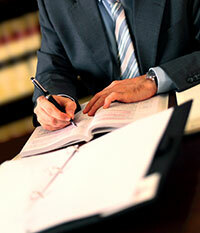 Make sure you explore all your Arizona divorce options before hiring a costly lawyer. 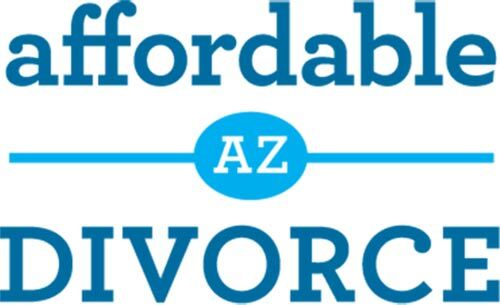 If you and your spouse want to divorce amicably, contact Affordable Arizona Divorce today to learn how we can help you achieve your goals for a fraction of the cost of an attorney. What does Pro Per and Pro Se mean?What is a legal document preparer?